Find your corner of Washington, DC with this essential travel guide to this great city, designed to help you create your own unique trip and to transport you there before you've even packed your case - learn about the nation's history at the Lincoln Memorial, enjoy the view from the Washington Monument, or explore the exhibits at the National Gallery of Art. 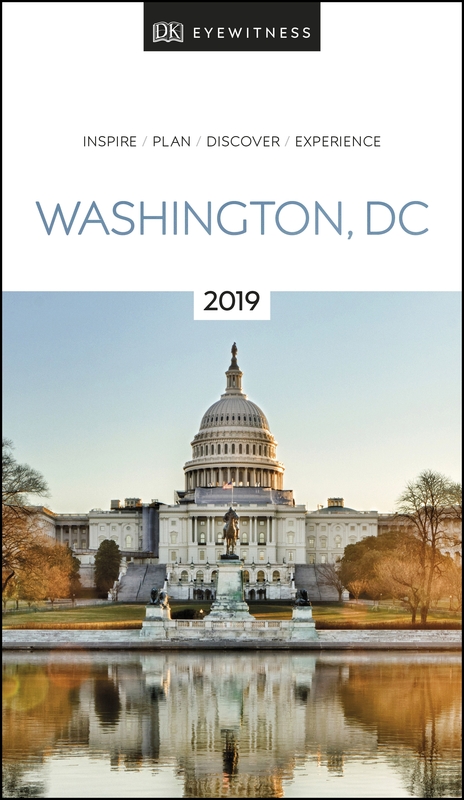 The DK Eyewitness Guide to Washington, DC covers the must-see sights and the hidden corners, so you won't miss a thing. - Reasons to love Washington, DC: world-class museums, the magnificent National Mall, watching government in action, cherry trees in bloom - what will yours be? - Covers Capitol Hill, the Mall, South of the Mall, Penn Quarter, the White House and Foggy Bottom, the Northwest, Georgetown, beyond the centre, and sights beyond the city. Planning a shorter break? Try our DK Eyewitness Top 10 Washington, DC guide.